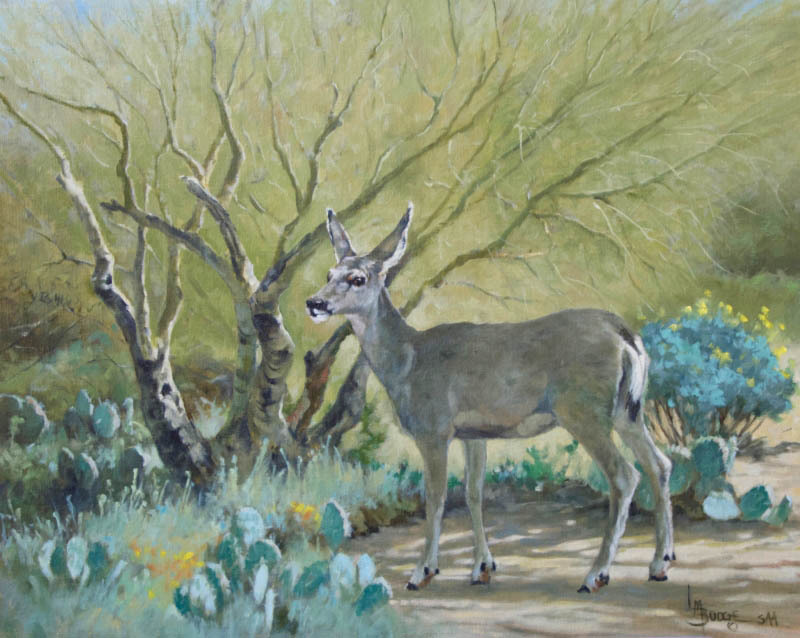 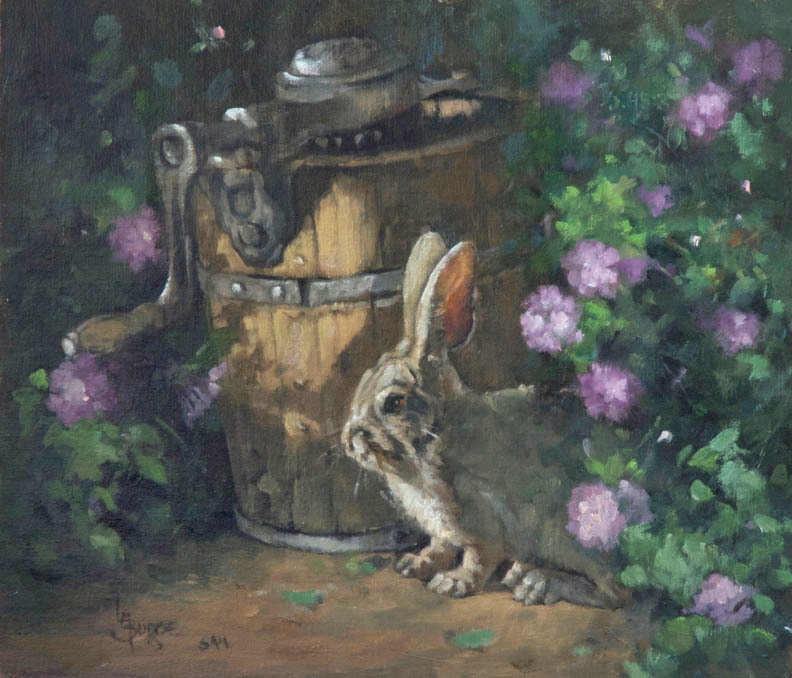 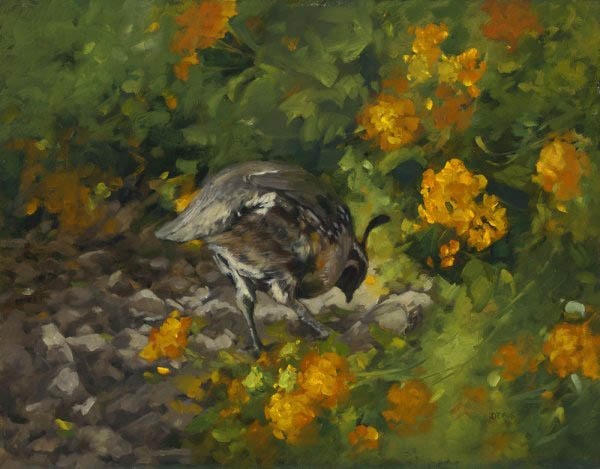 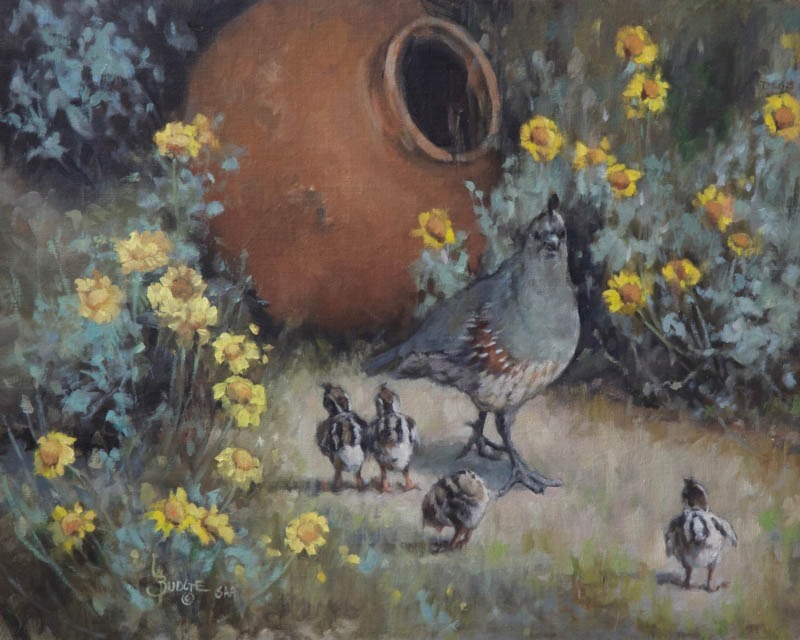 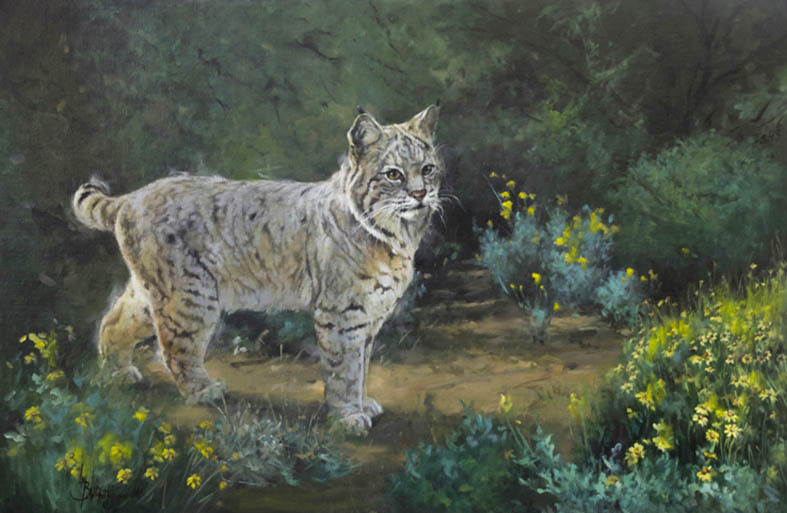 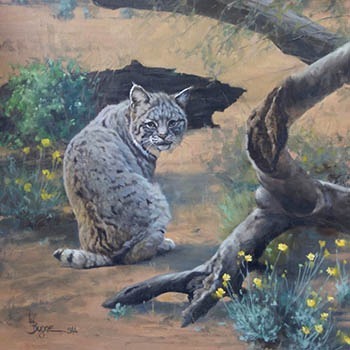 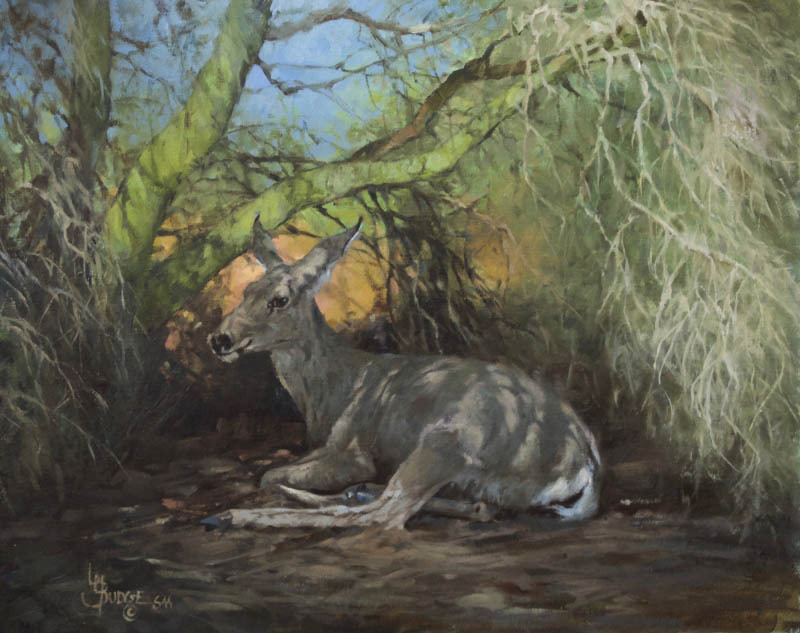 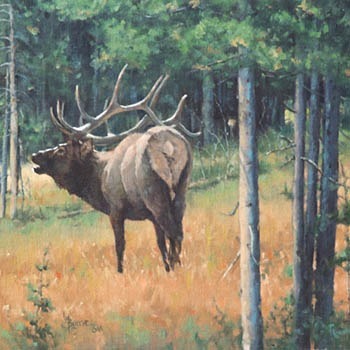 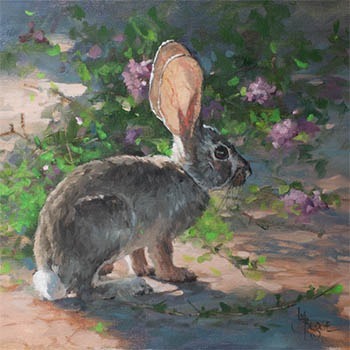 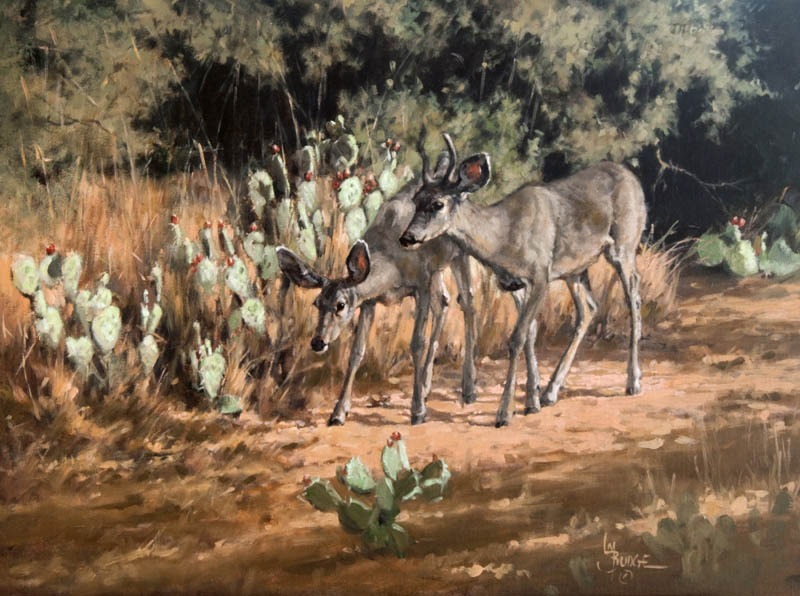 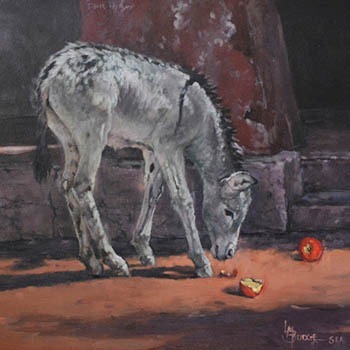 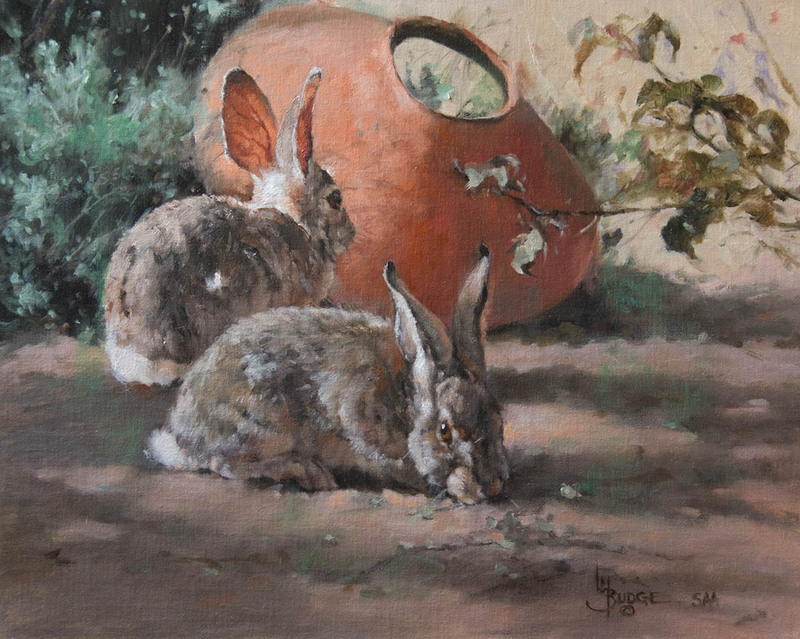 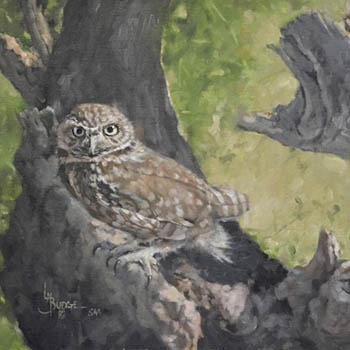 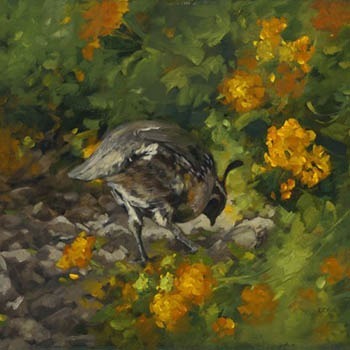 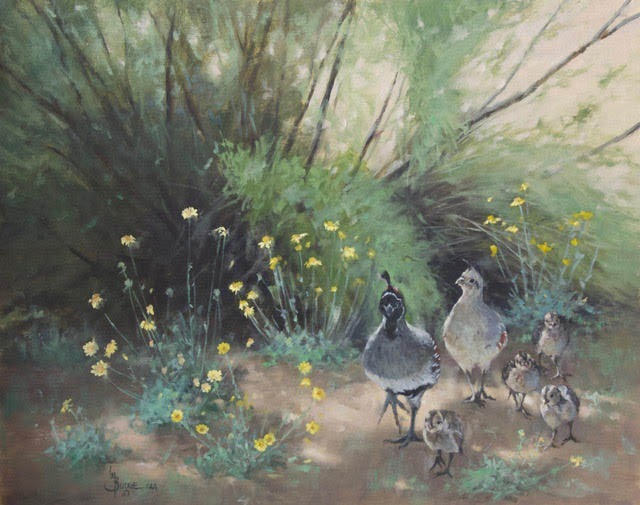 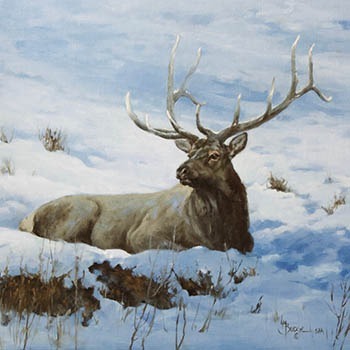 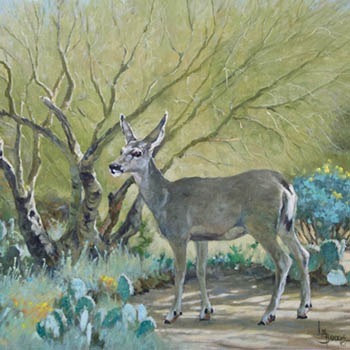 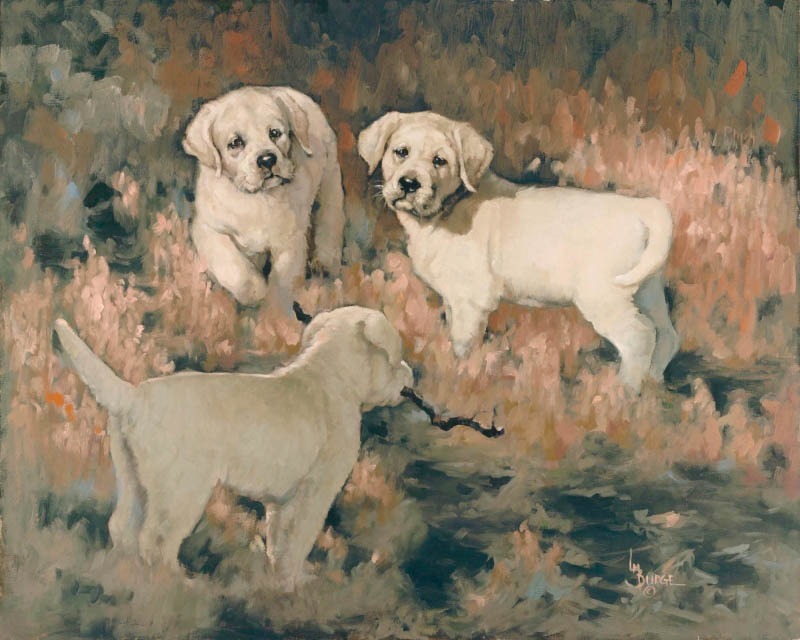 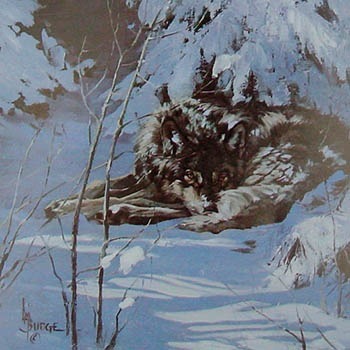 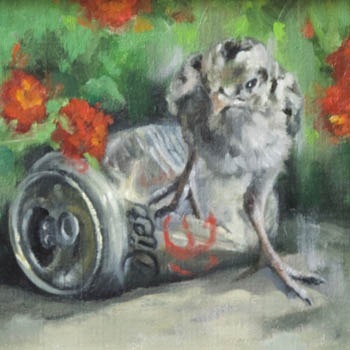 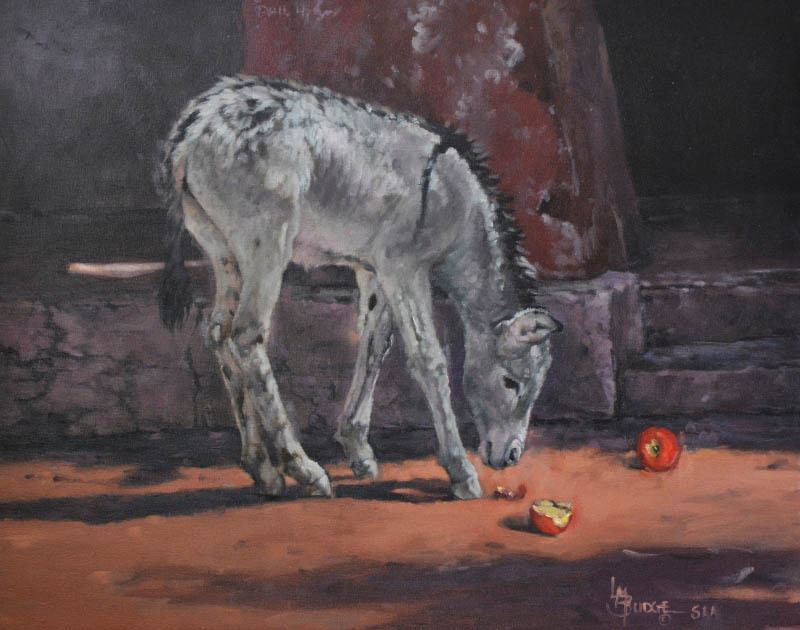 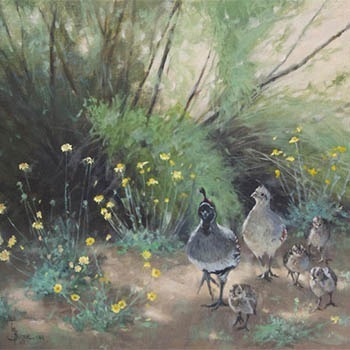 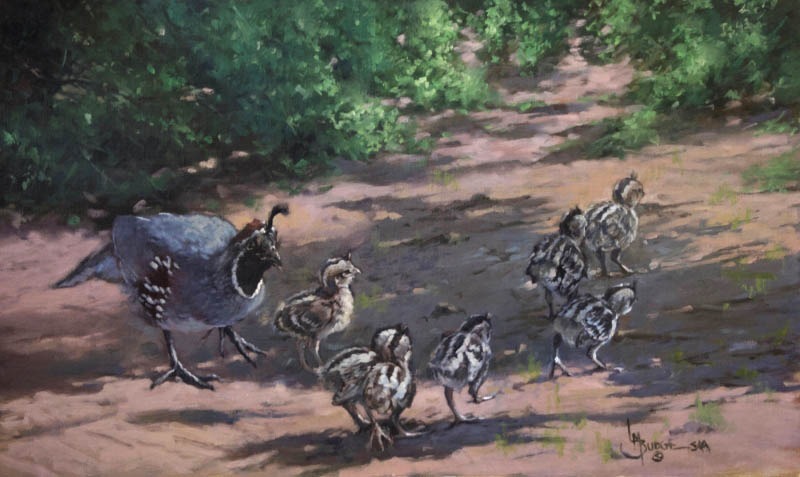 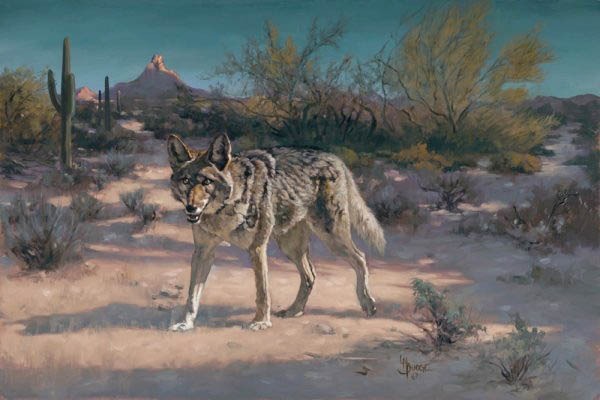 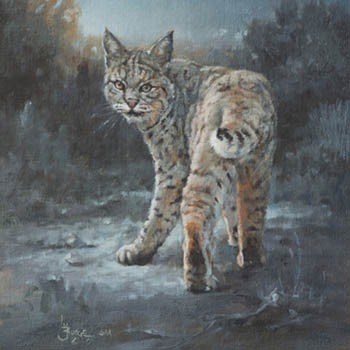 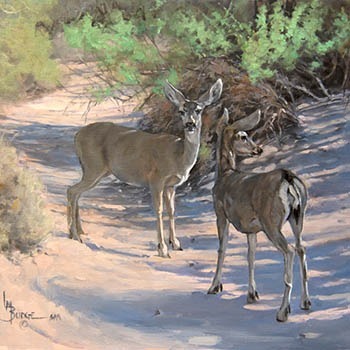 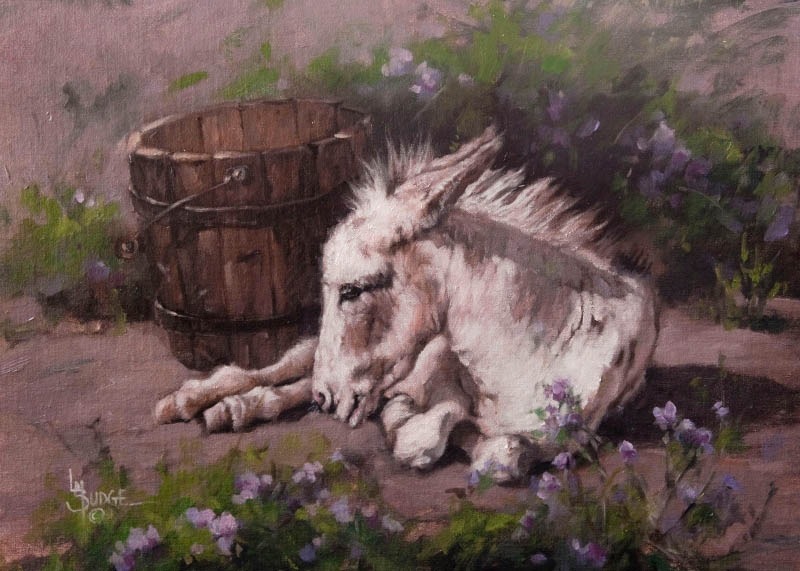 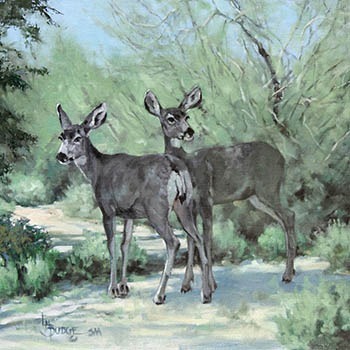 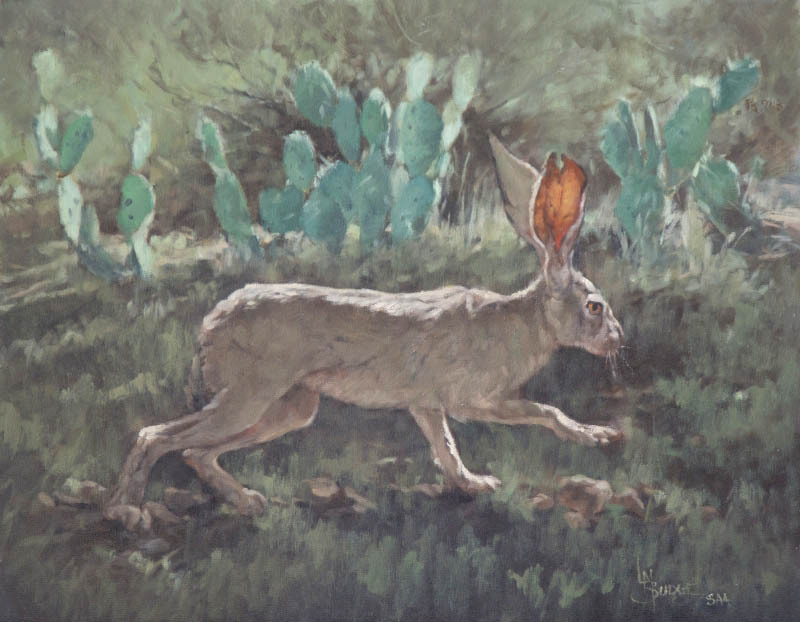 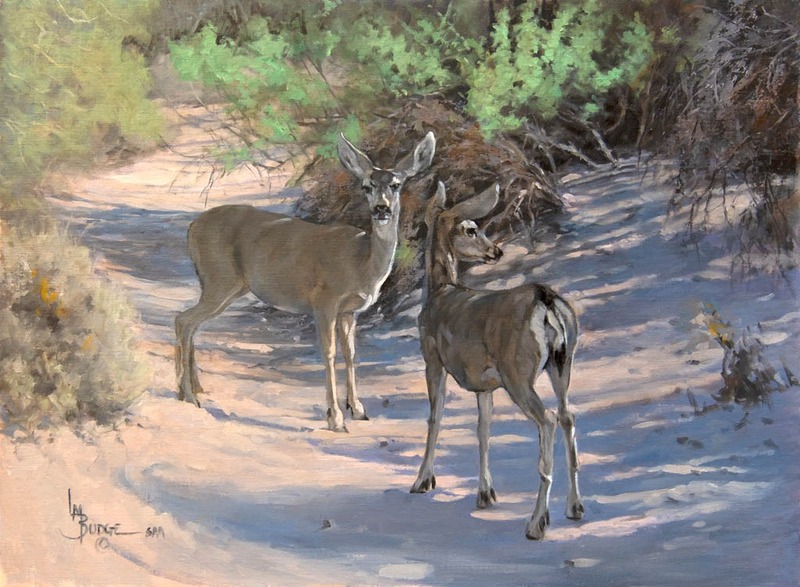 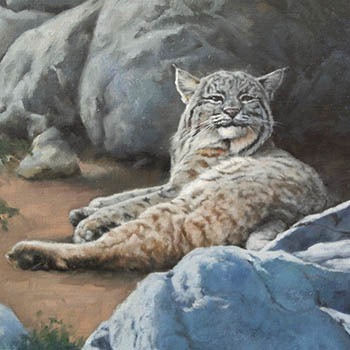 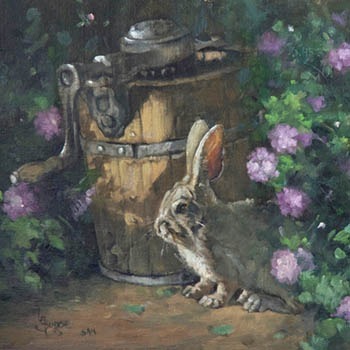 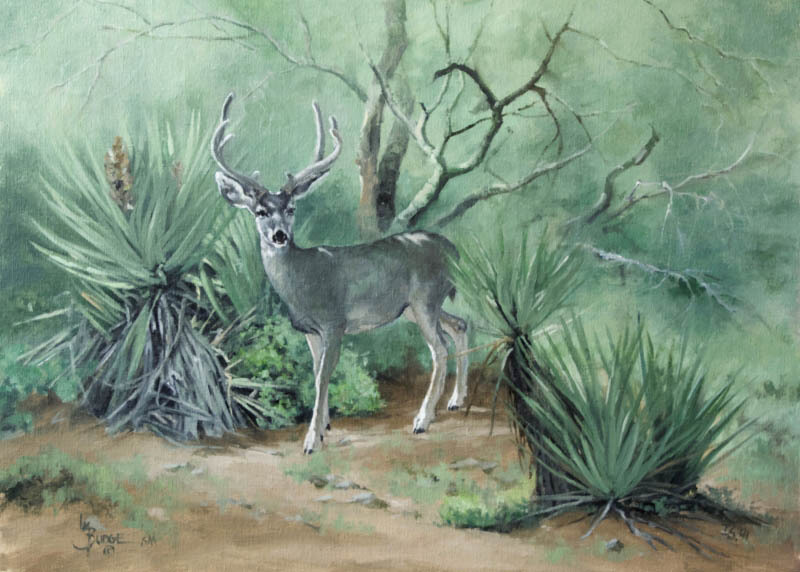 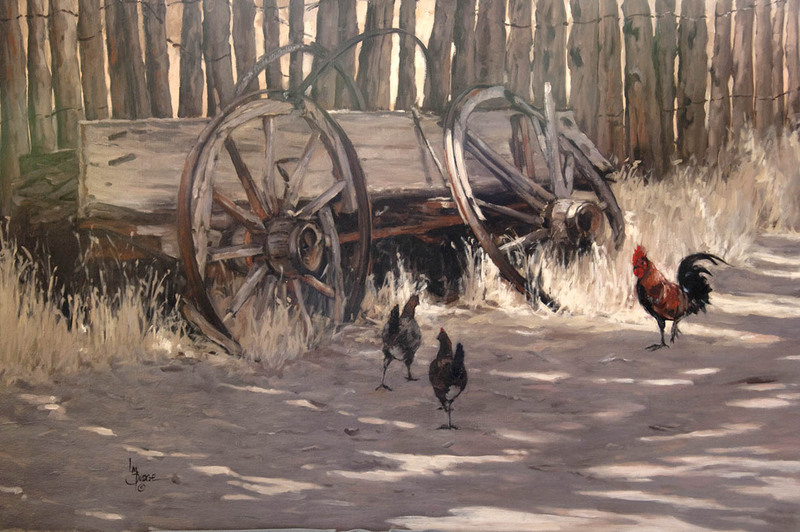 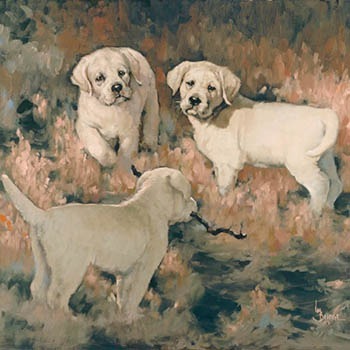 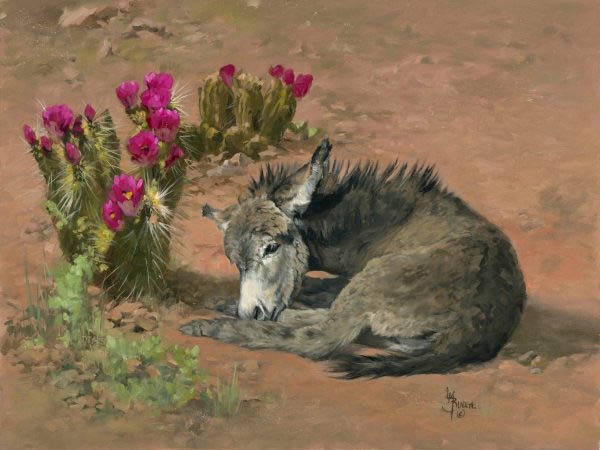 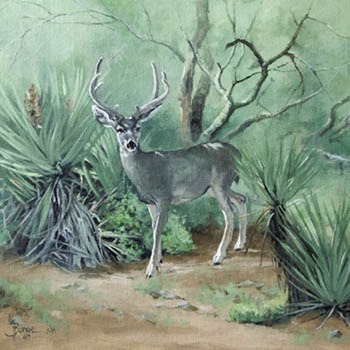 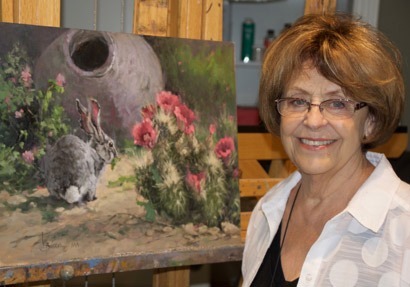 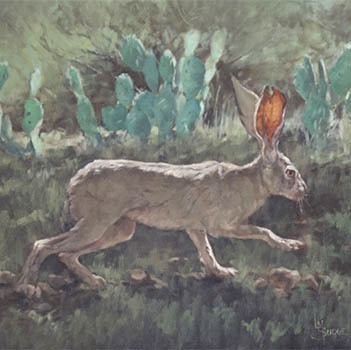 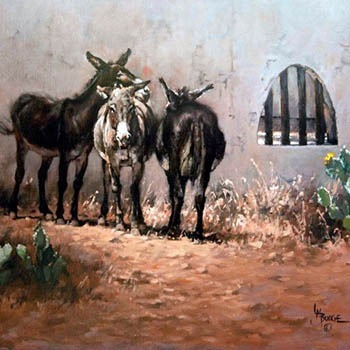 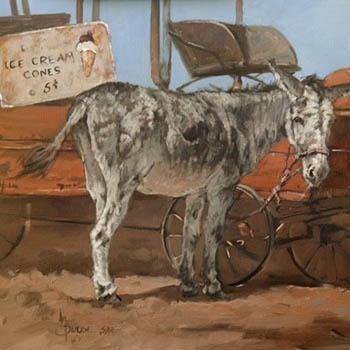 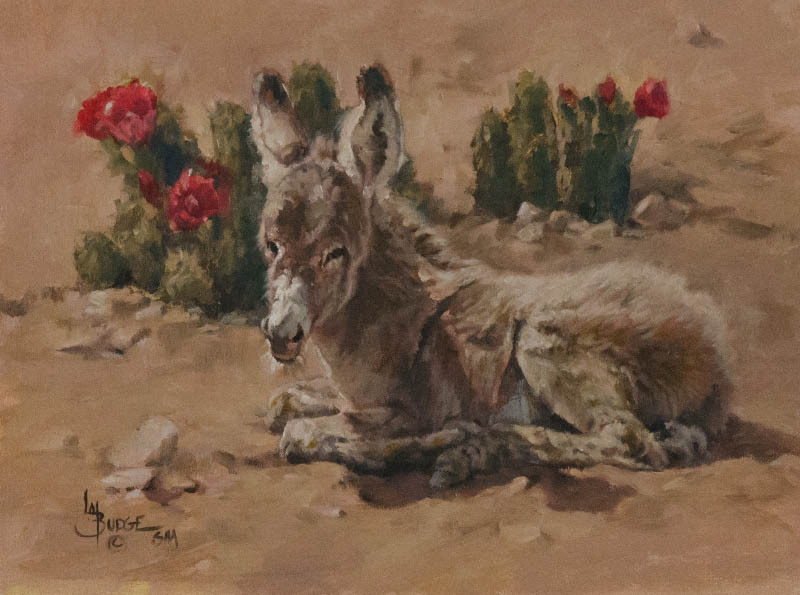 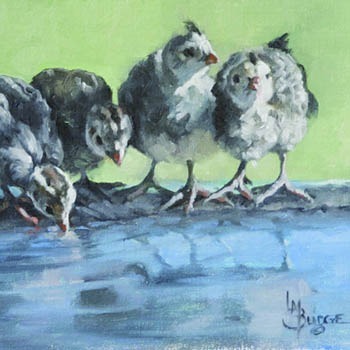 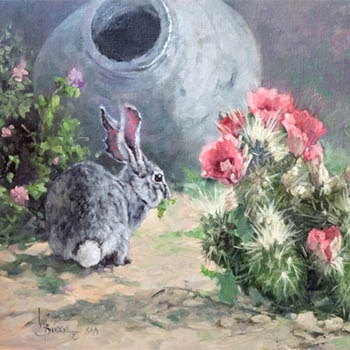 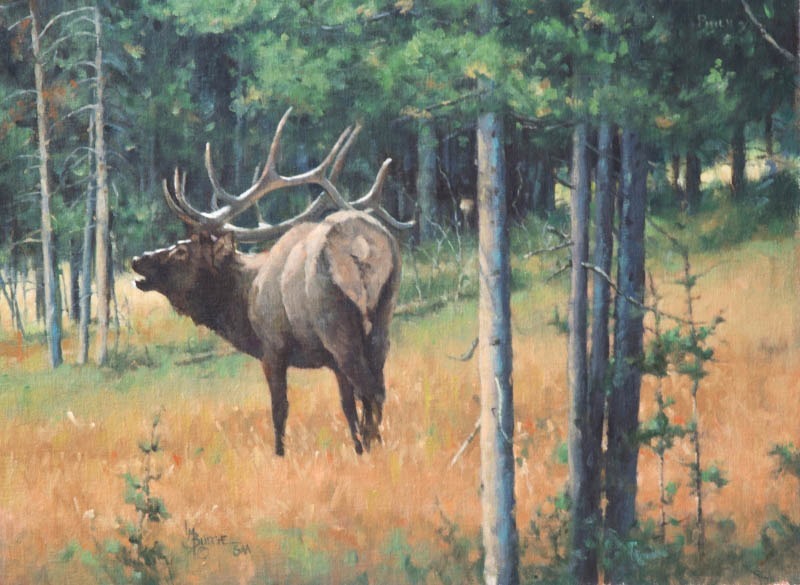 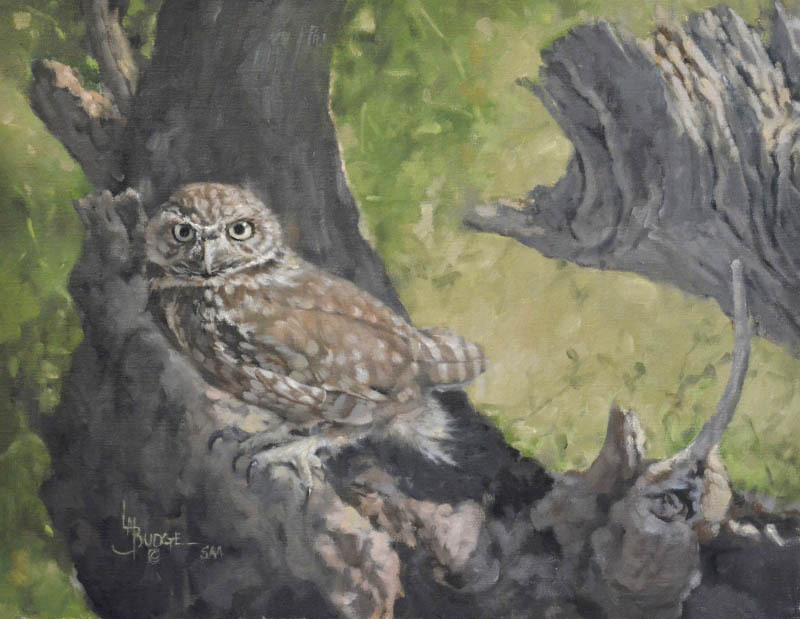 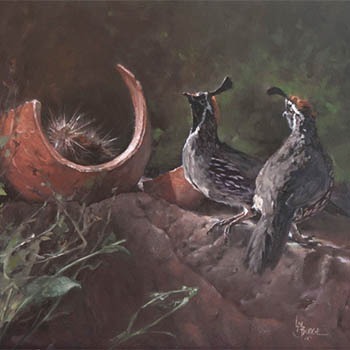 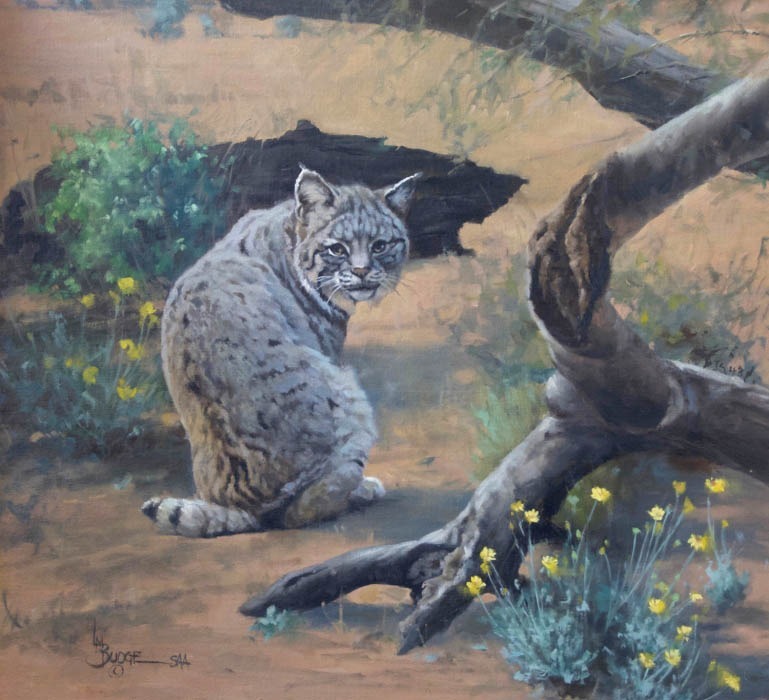 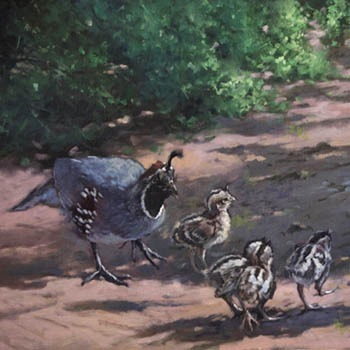 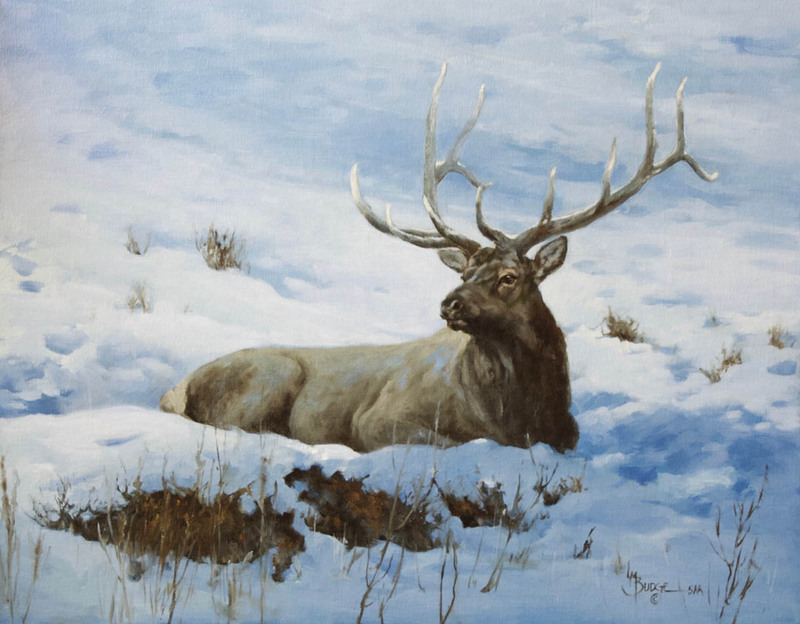 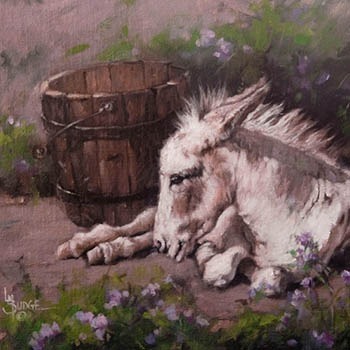 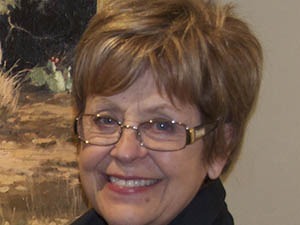 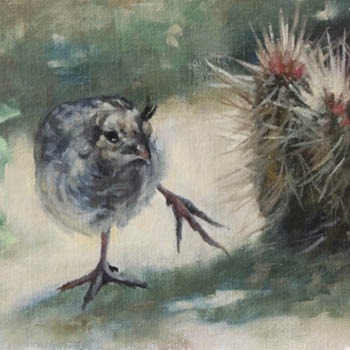 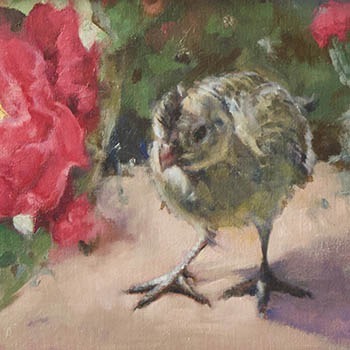 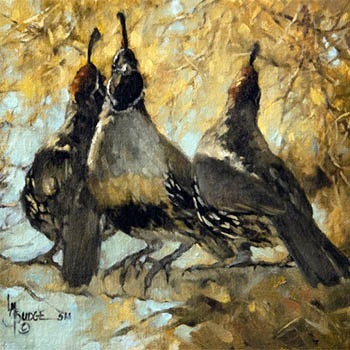 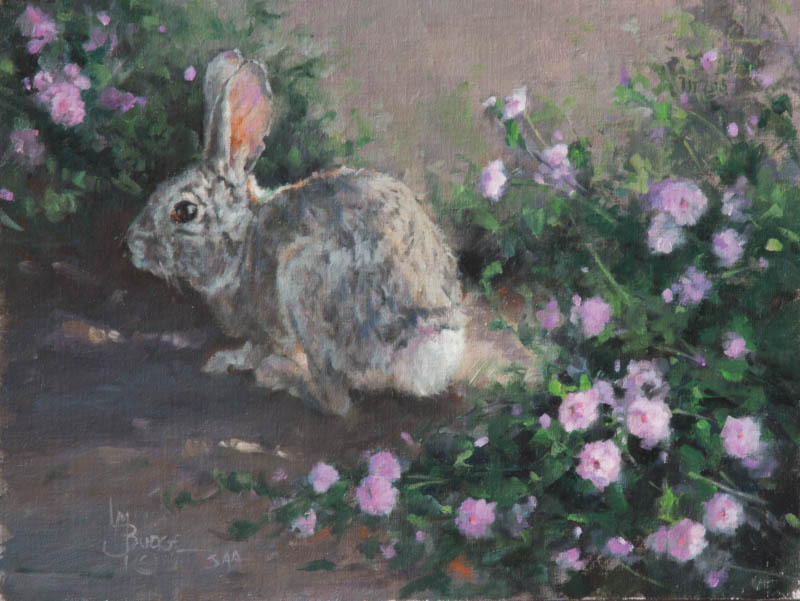 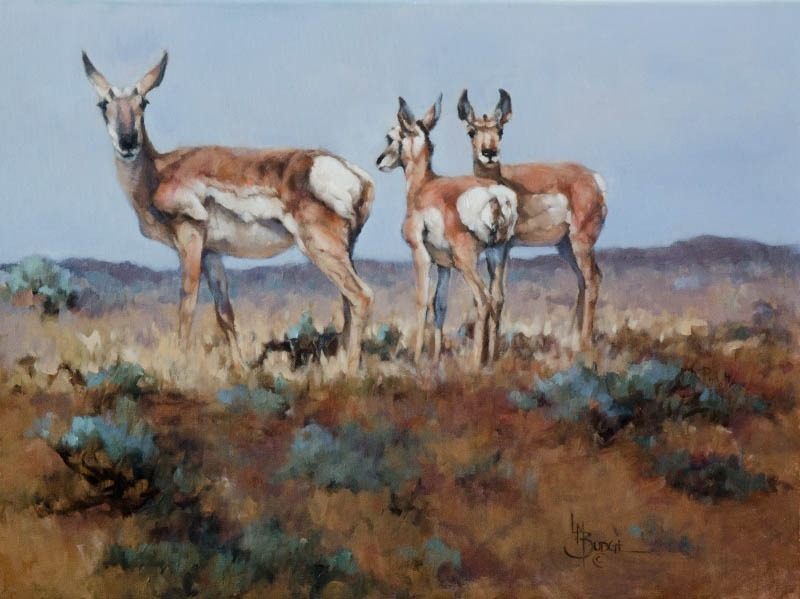 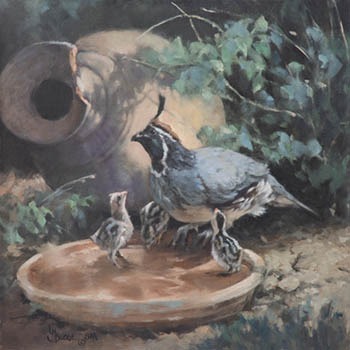 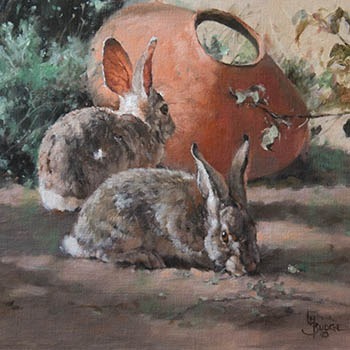 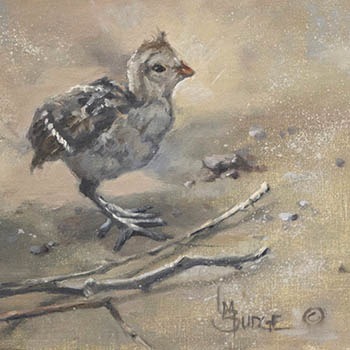 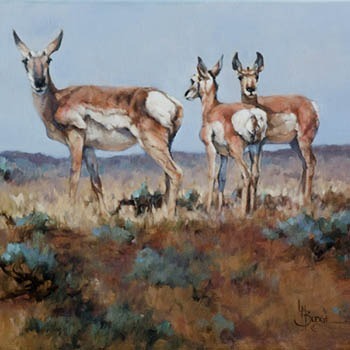 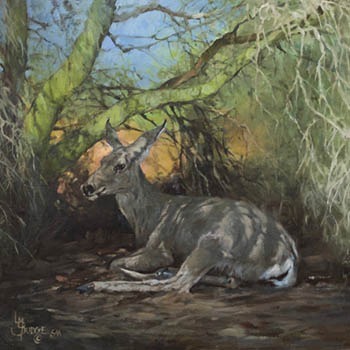 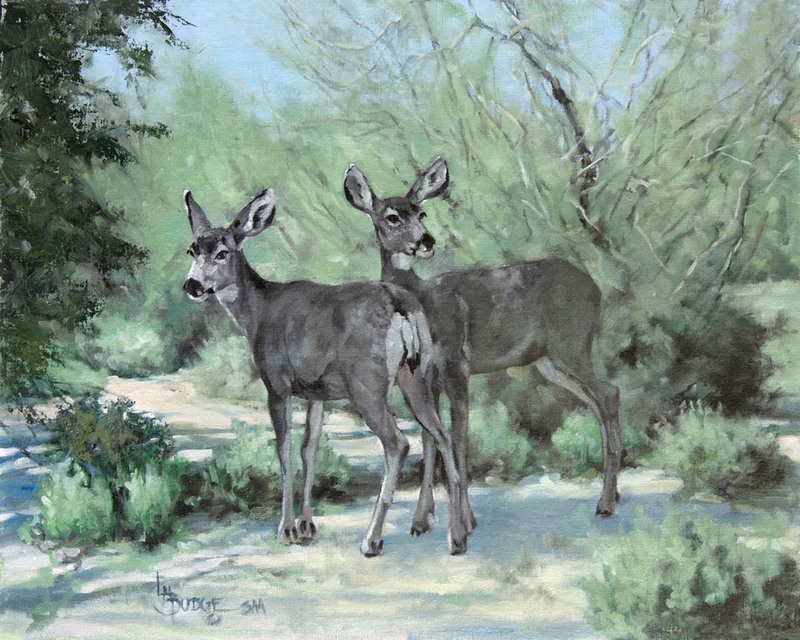 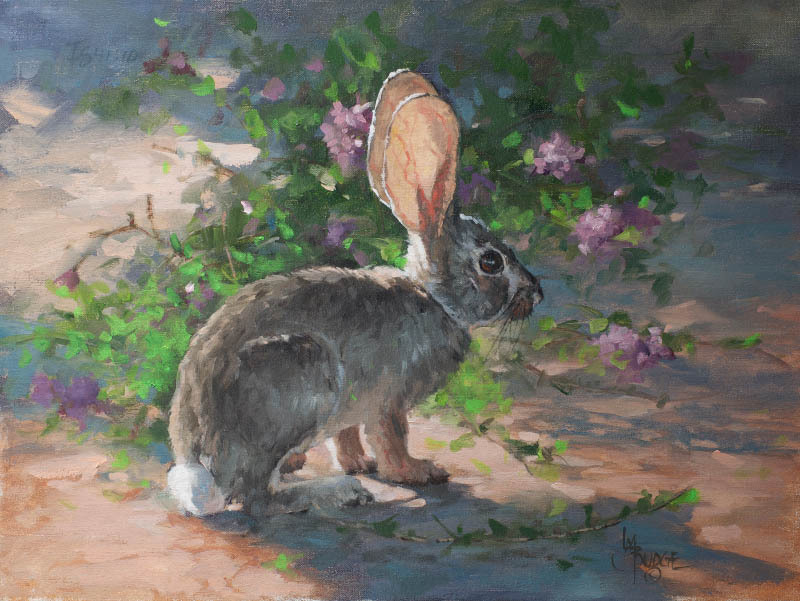 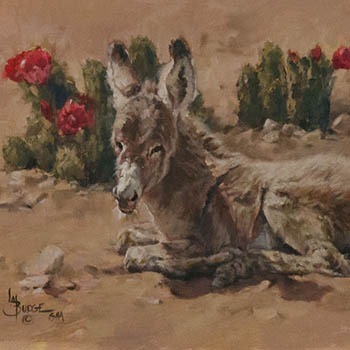 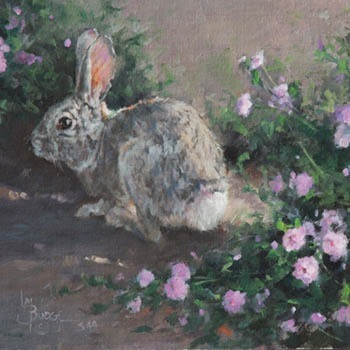 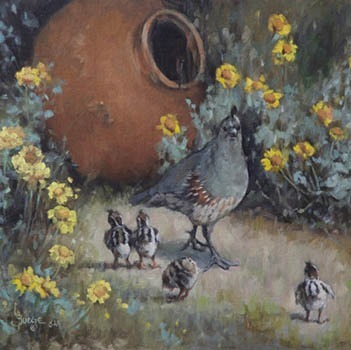 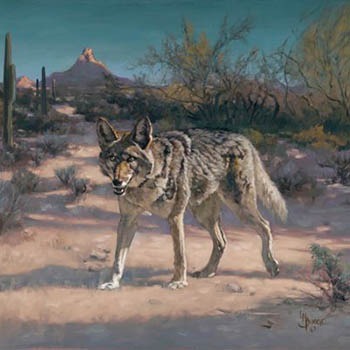 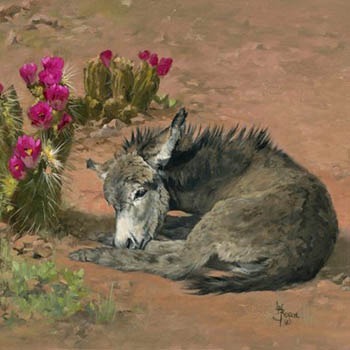 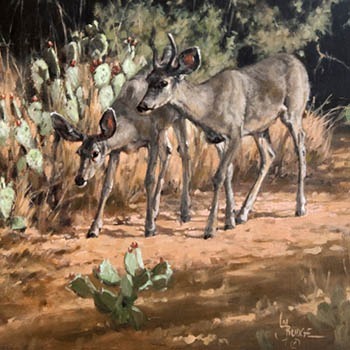 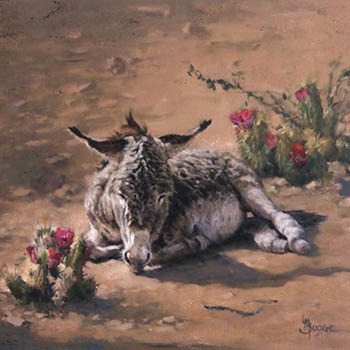 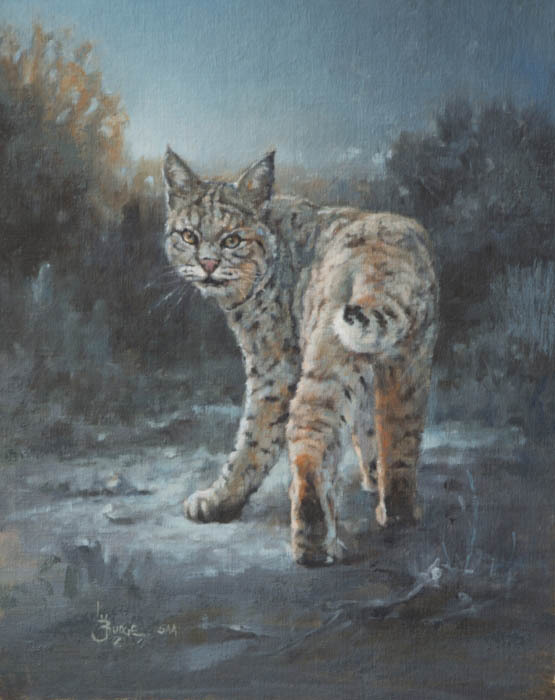 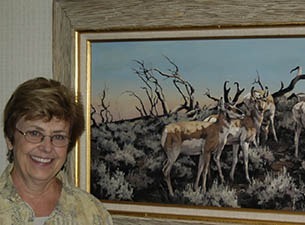 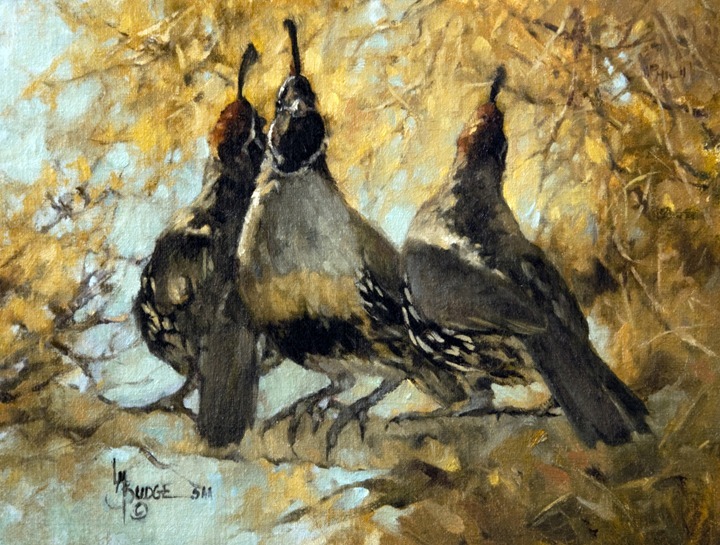 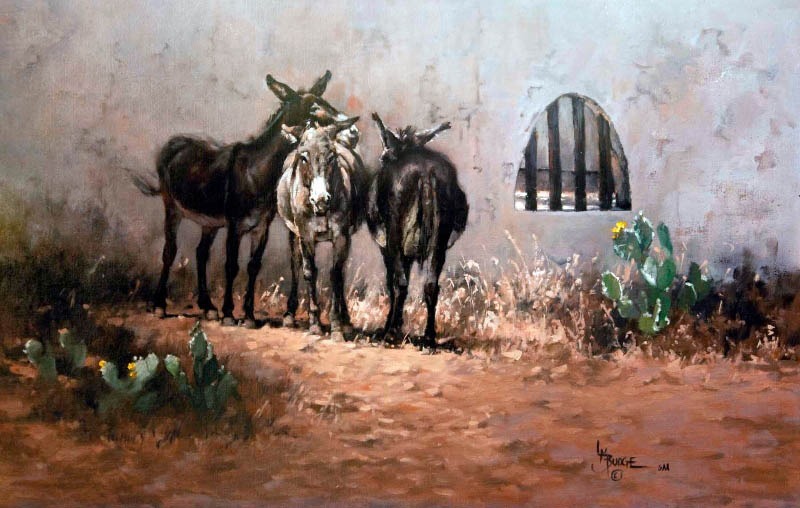 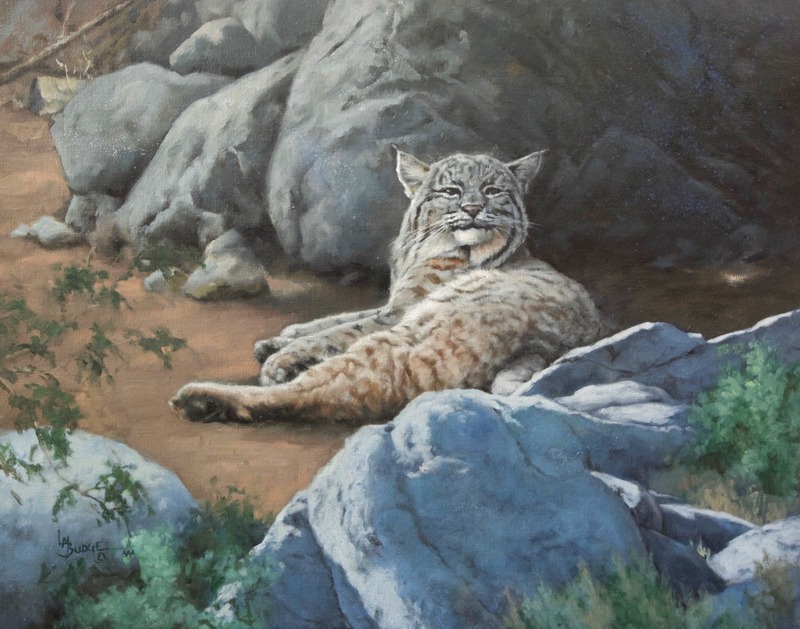 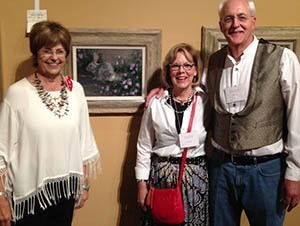 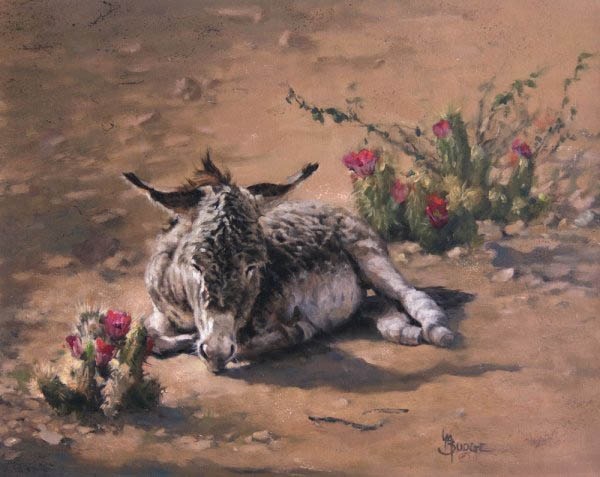 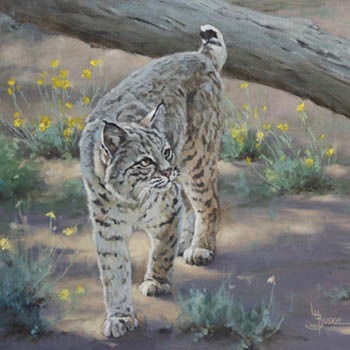 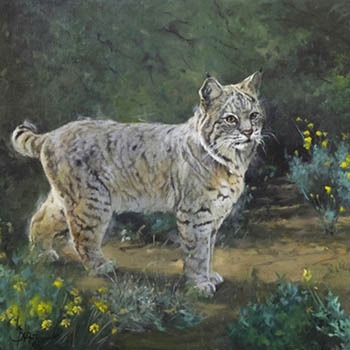 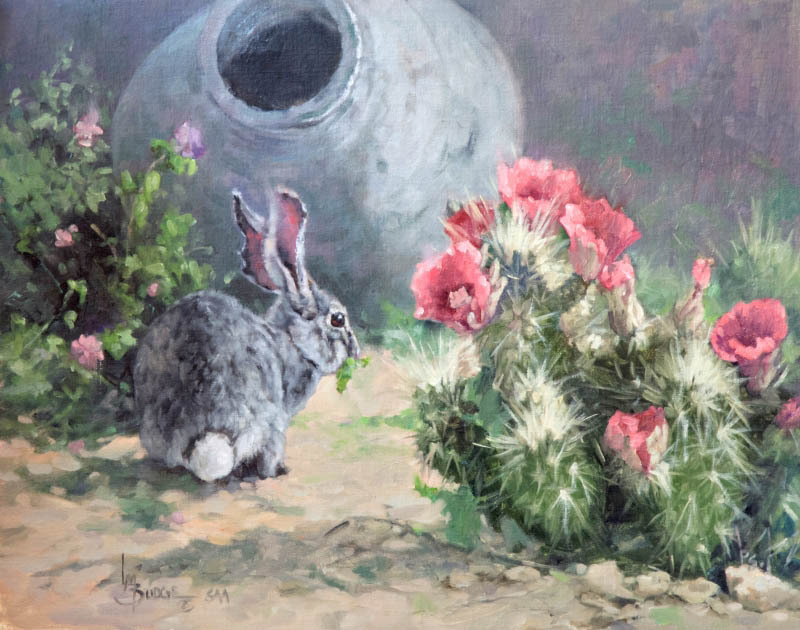 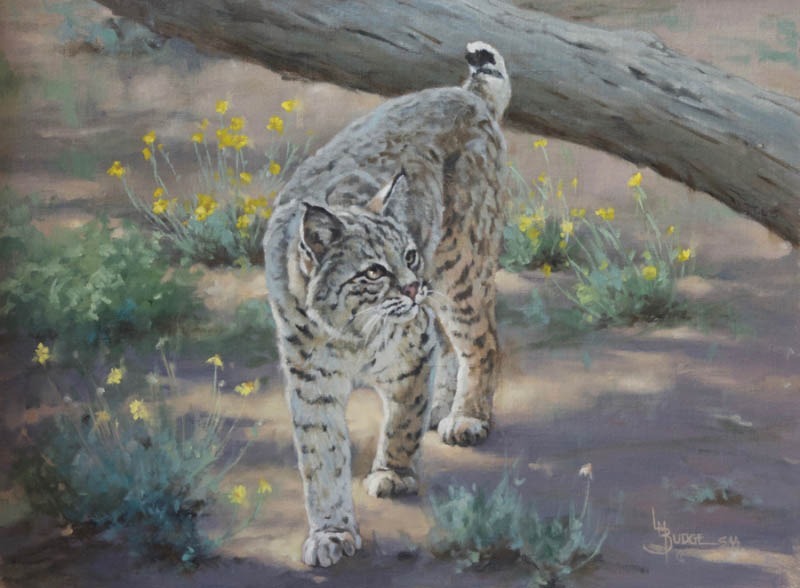 Linda Budge is a painter and an animal lover who combines her passions for art and living creatures to produce works that radiate empathy and painterly grace. 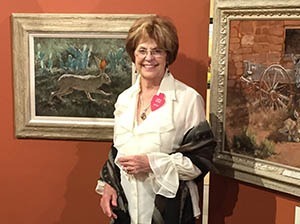 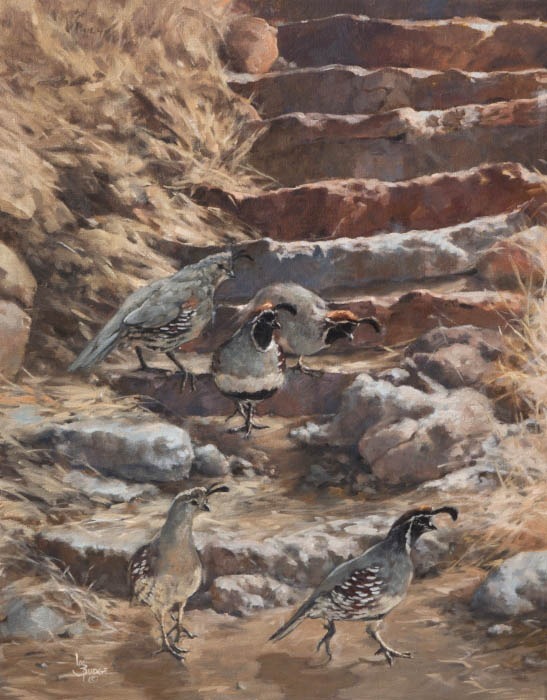 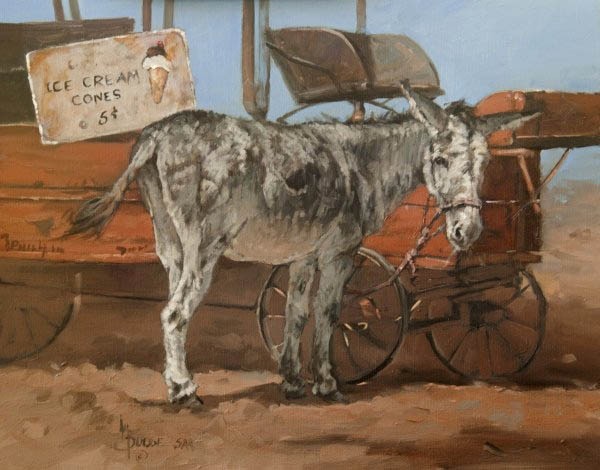 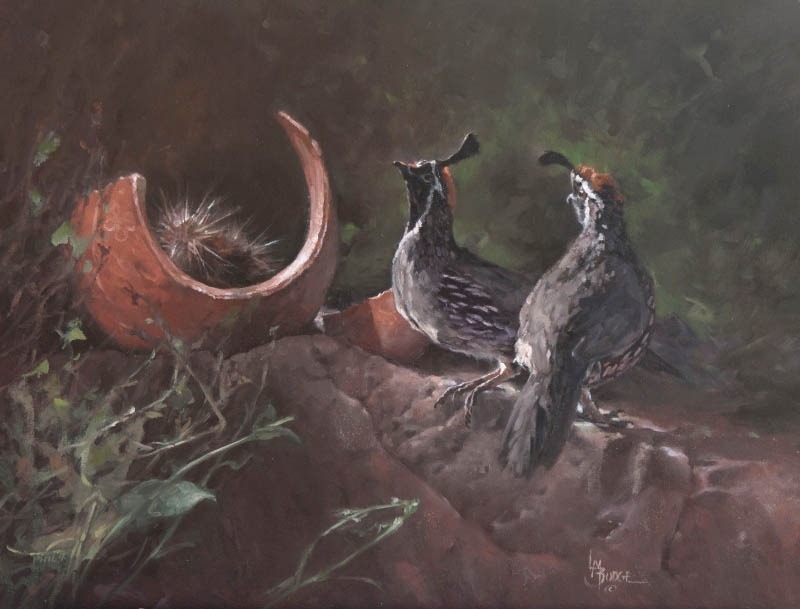 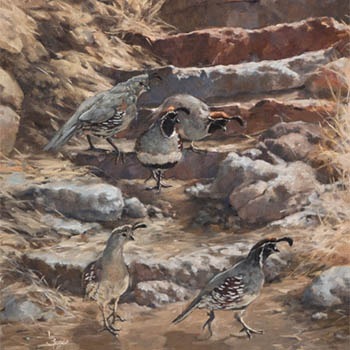 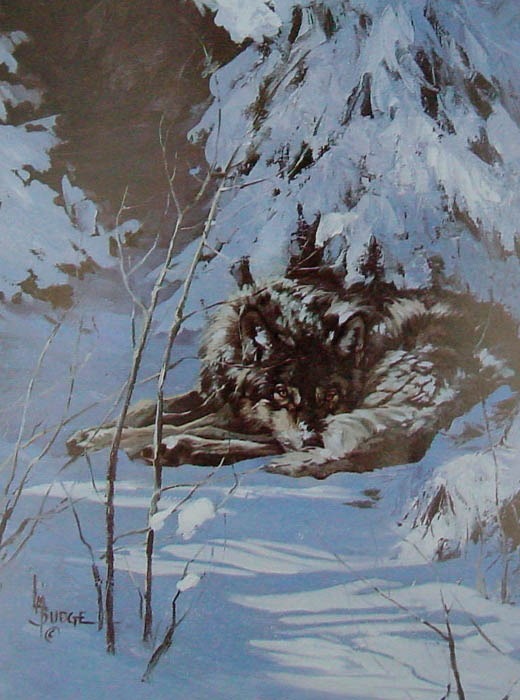 Her extensive knowledge of animals and deep experience interacting with them explains her uncanny ability to capture her subjects so accurately; and also helps to explain why her work carries such emotional power. 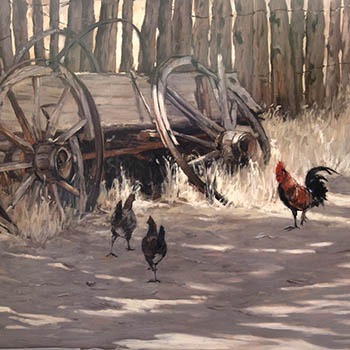 “I like to capture a gesture, an attitude, or an expression.